Don't see your size? Click to be notified when it becomes available! 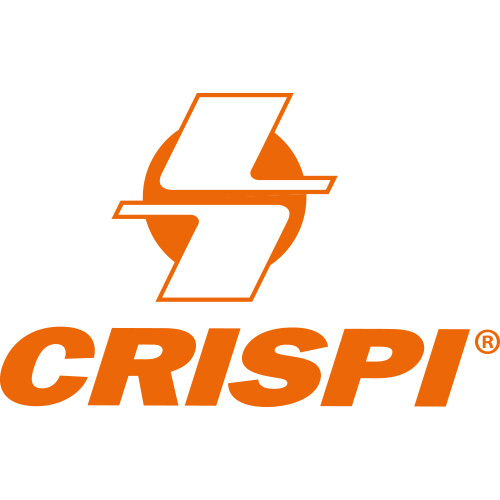 Removable Footbed: CRISPI® Air Mesh. Outstanding Breathability and antiperspiration / anti-odour action. Removable Footbed: CRISPI® Air Mesh. Outstanding Breathability and antiperspiration / anti-odor action. Copyright © 2018 Crispi US. All rights reserved.